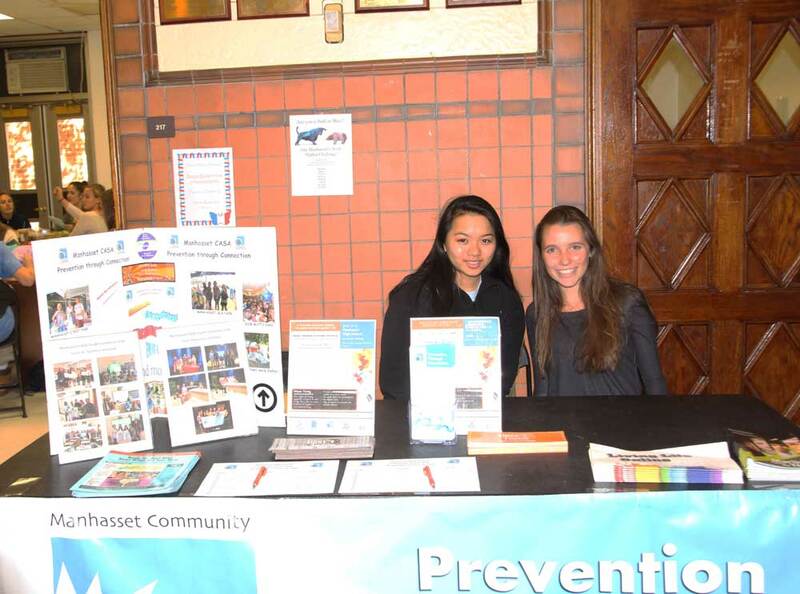 Manhasset High School’s Youth Club promotes healthy and safe lifestyles for students at Manhasset Secondary School. 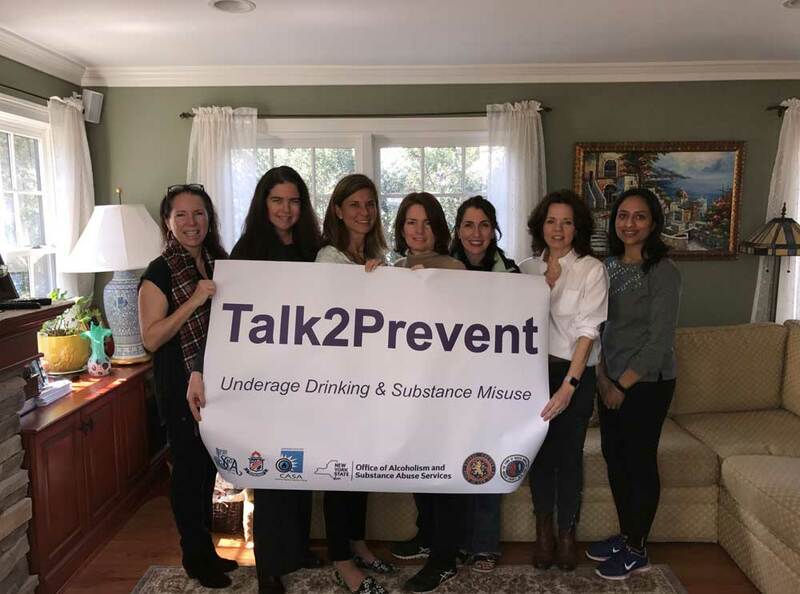 They are the youth voice of the Manhasset Community Coalition Against Substance Abuse. The club provides students with the ability to take leadership roles in youth prevention education as well as complete community service by being active in all activities related to CASA. For more information abut the club, contact our Project Director Lesley Mazzotta about how you can get involved! Please consider joining our mission and volunteer your time on our Parent Committee. The committee meets 4-6 times a year in neighborhood homes and is the think tank for parent initiatives and community fundraising initiatives and events. If interested please contact our projector director Lesley Mazzotta about how you can get involved.